How does the brain think? Vision: How do our eyes work? Lab Why Is There a Tidal Bulge Opposite the Moon? Did NASA send men to the moon? 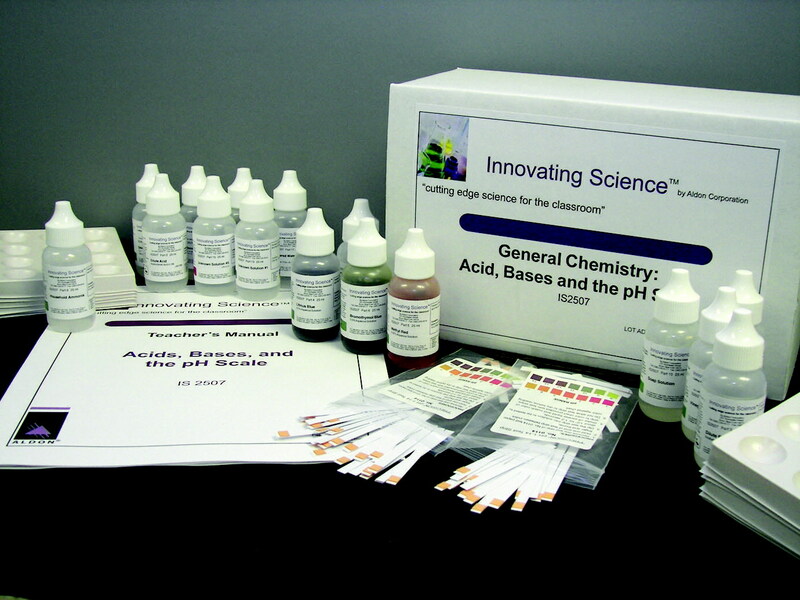 * comprehend the nature of the pH scale with regards to acid and base strength. * use the knowledge gained to determine the composition of unknown clear solutions. HS-PS1-9 (MA). Relate the strength of an aqueous acidic or basic solution to the extent of an acid or base reacting with water, as measured by the hydronium ion concentration (pH) of the solution. Make arguments about the relative strengths of two acids or bases with similar structure and composition. Mathematical and computational thinking in 9–12 builds on pre-K–8 and experiences and progresses to using algebraic thinking and analysis, a range of linear and nonlinear functions including trigonometric functions, exponentials and logarithms, and computational tools for statistical analysis to analyze, represent, and model data.